The RePo-5 can determine refractive index (nD). In addition to angle of rotation and Brix, the RePo-5 can also display the refractive index (nD) of a sample. 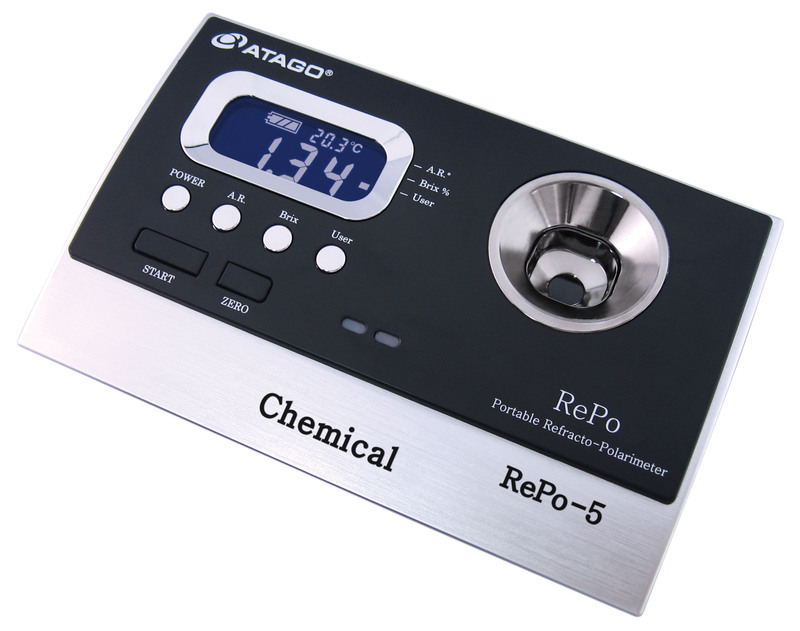 The RePo-5 is ideal for quality control in various industries such as fragrances, cosmetics, or pharmaceutical.